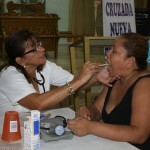 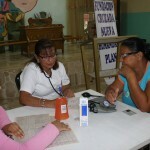 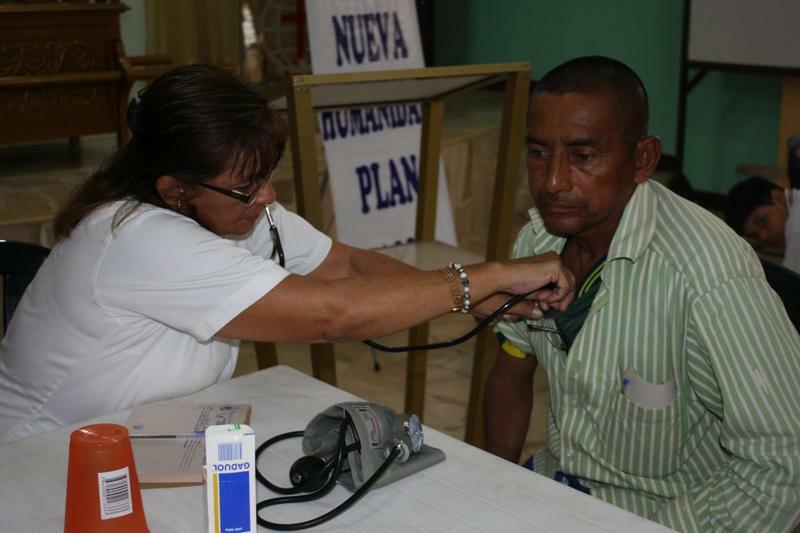 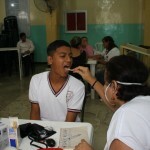 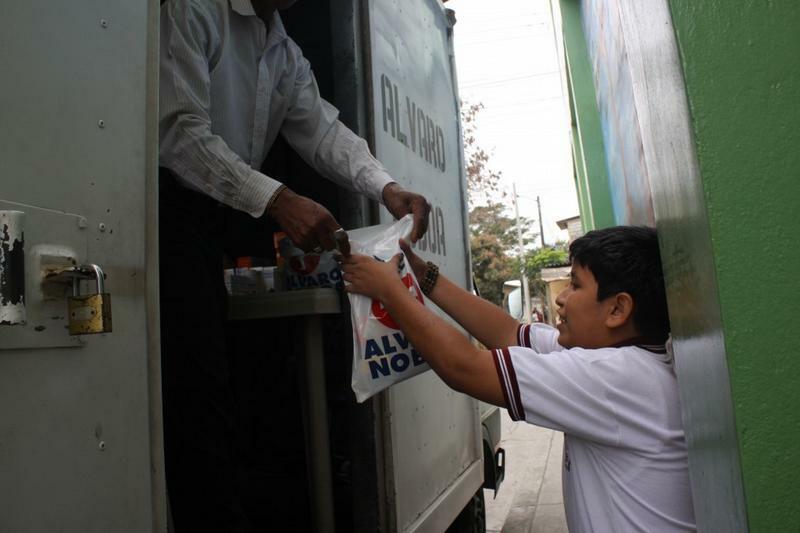 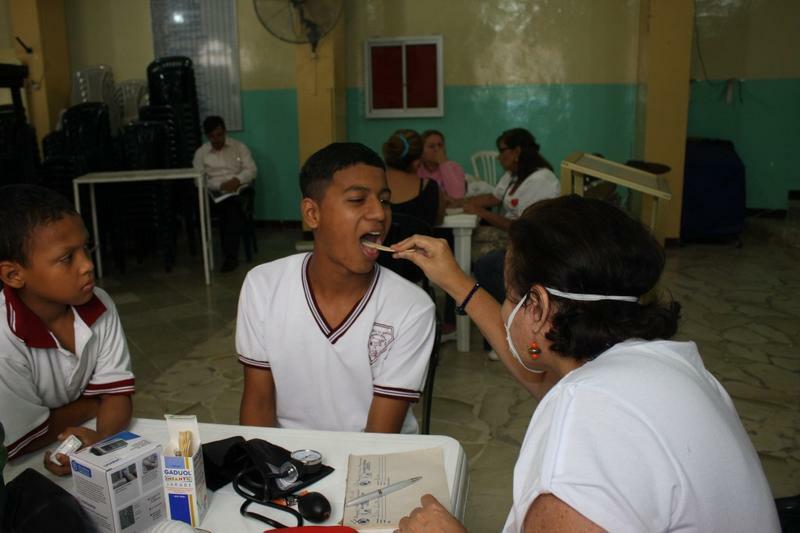 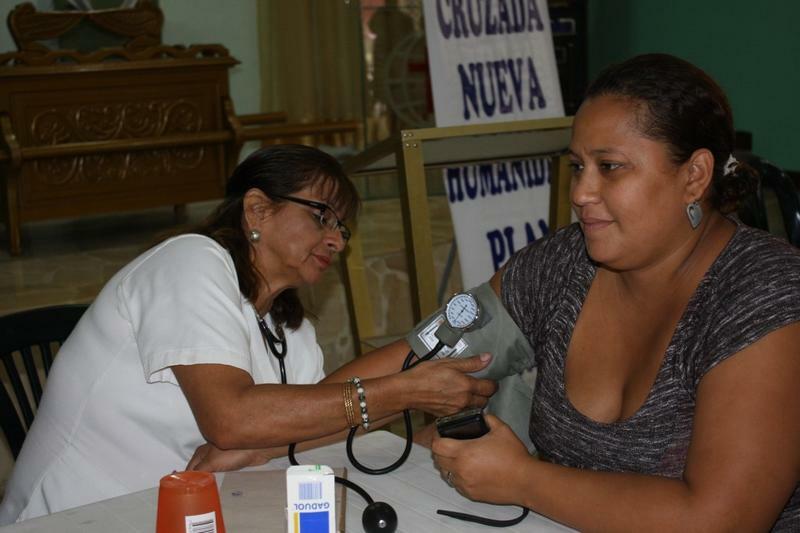 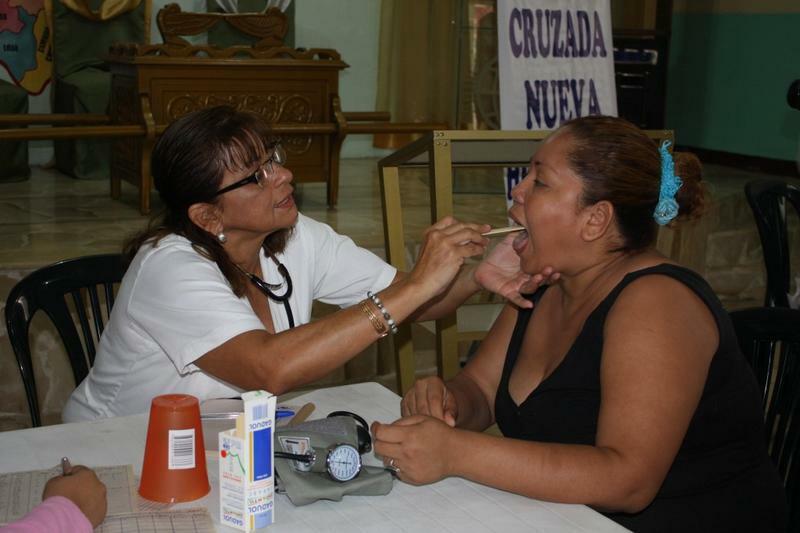 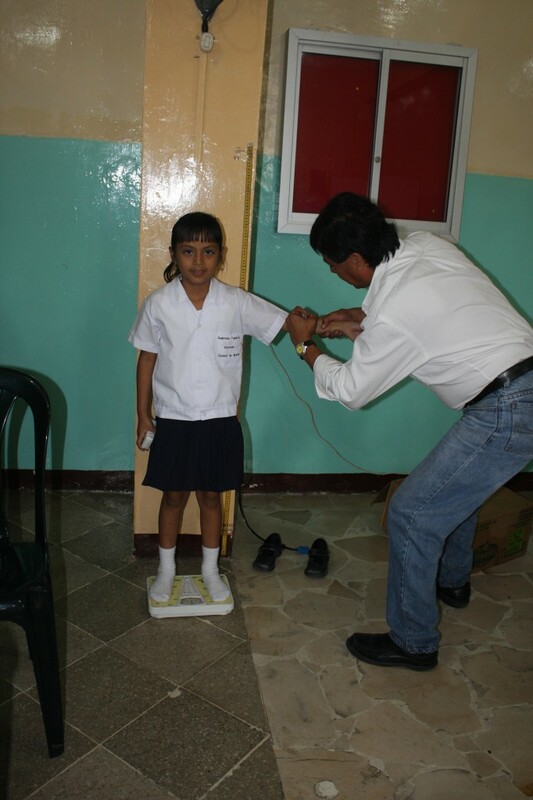 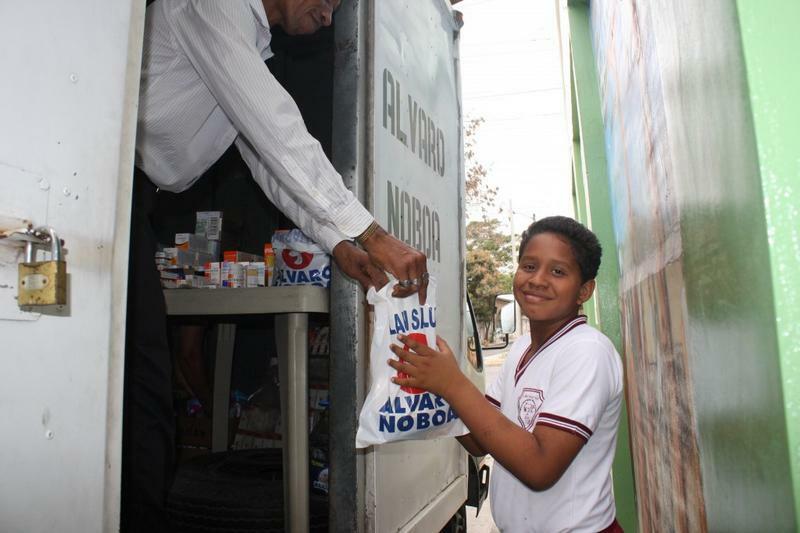 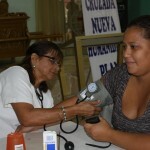 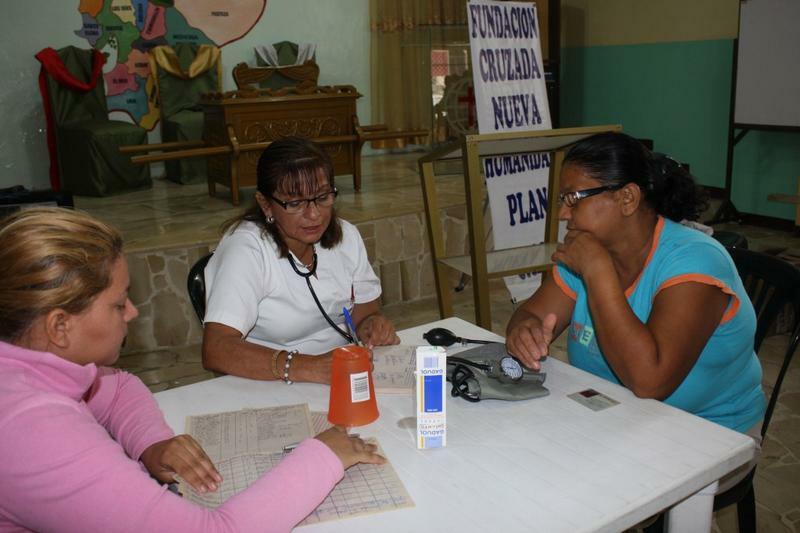 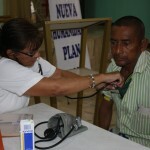 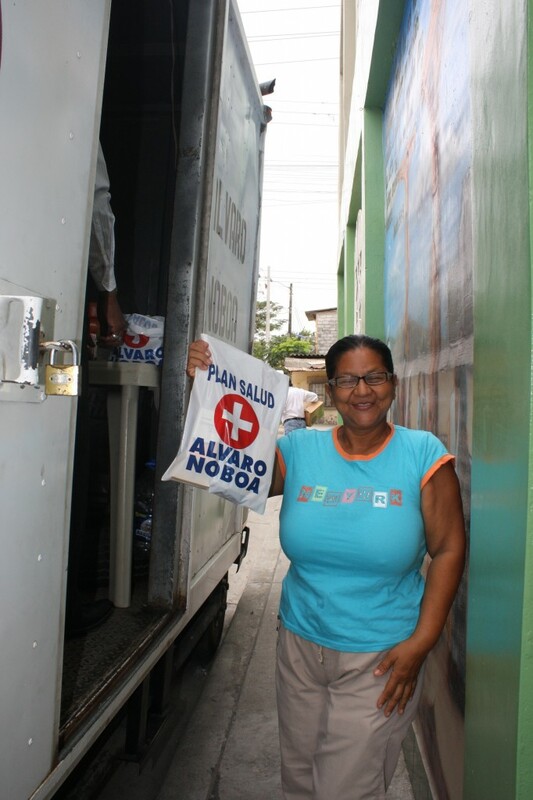 The Crusade for a New Humanity Foundation, presided by businessman Alvaro Noboa, continues its community health work in Guayaquil, serving hundreds of people daily with medical attention and free medicines through its Medical Brigades. 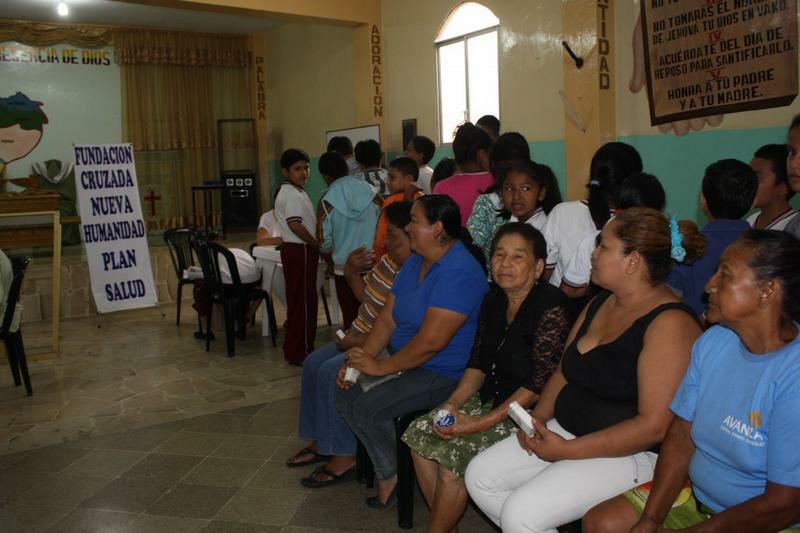 This morning, the Crusade for a New Humanity Foundation was in the sector of El Guasmo Norte, in the Centro Civico Cooperative. 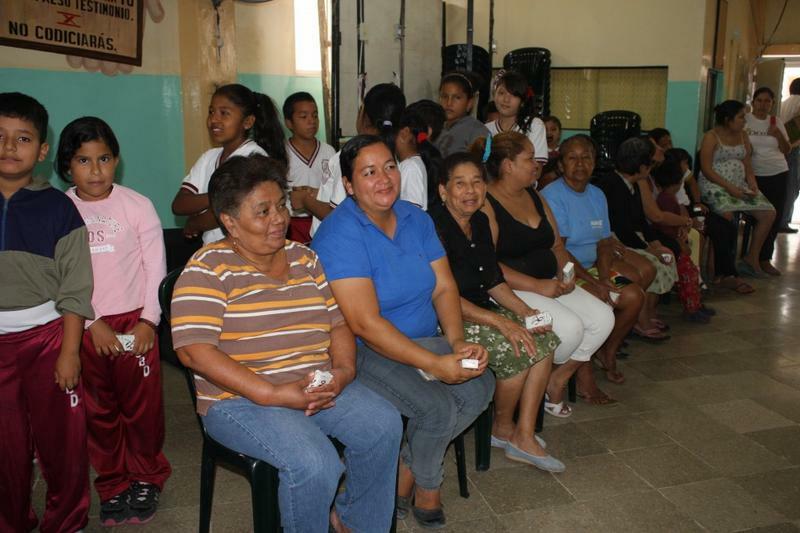 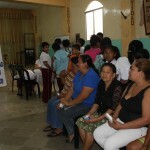 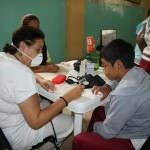 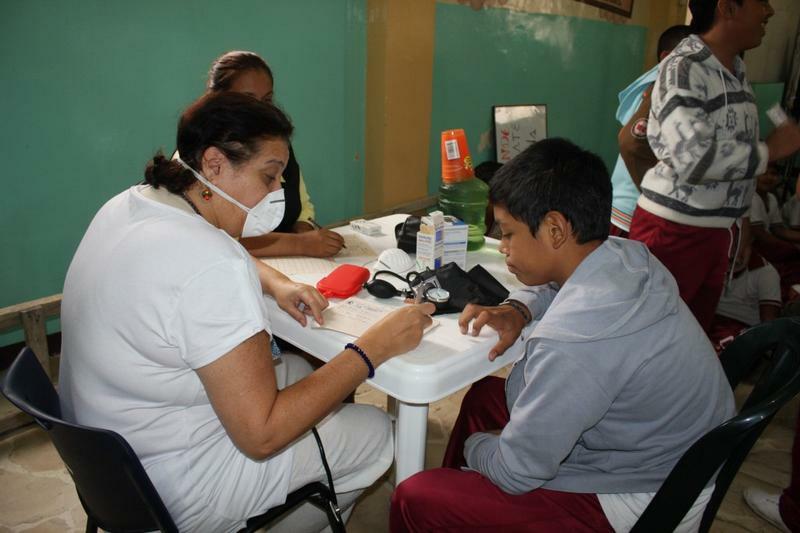 Parents and students from the Cintia Bohorquez school, gathered at the Pentecostal Church to get medical attention from the doctors of the Brigades. 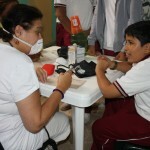 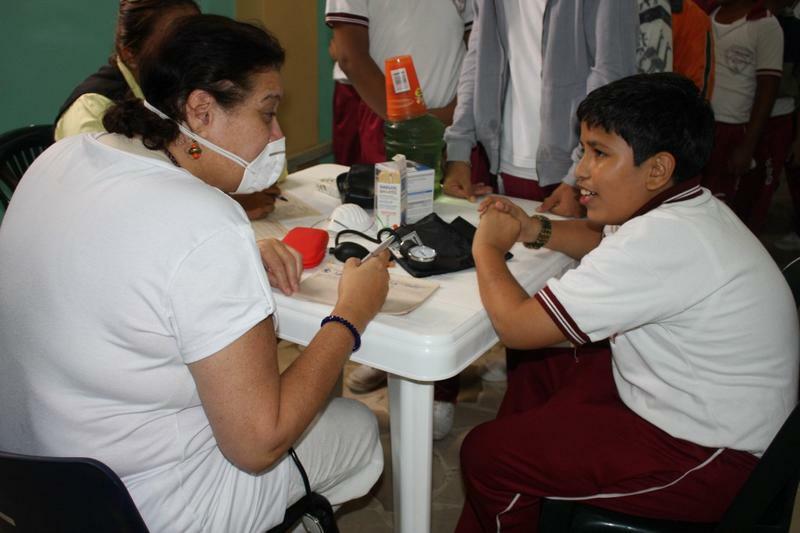 Erik Jose, student of 11 years old, was one of the patients; he thanked the attention provided by the Foundation, specially he was grateful to its founder, Alvaro Noboa. 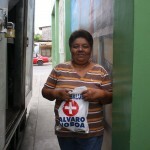 “I really appreciate the help. 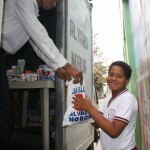 Thanks to him I can get medicines and I now believe that I am not going to be that sick”, said Erik. 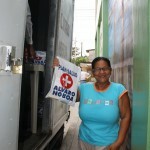 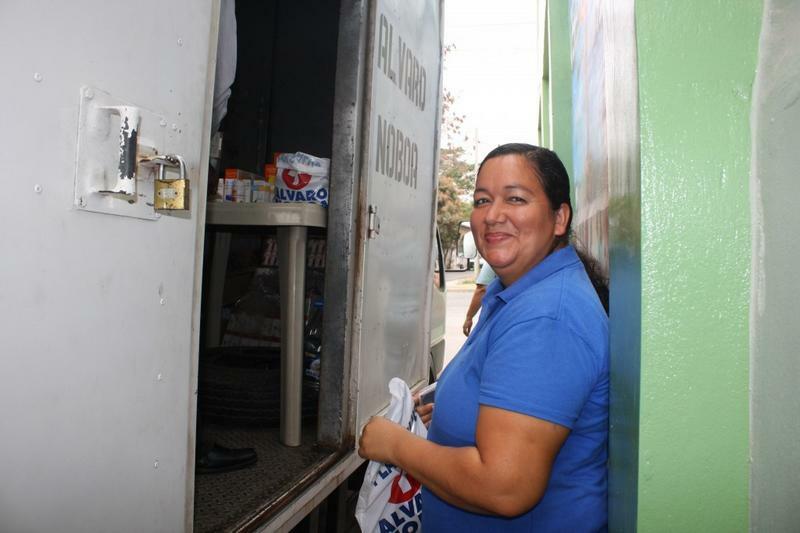 Angela Arriaga, of 51 years old and inhabitant of the sector, thanked the medical attention and the free medicines received from the Medical Brigades. 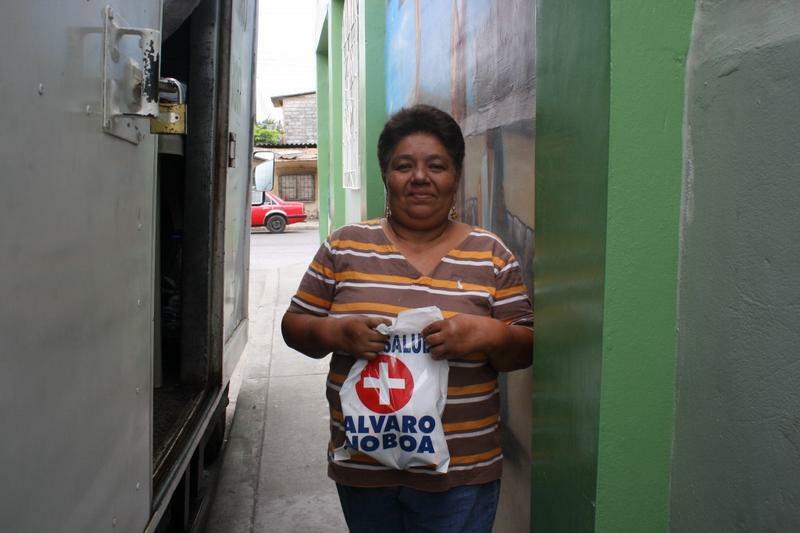 Angela explained that she was feeling very ill for several days and the medicine she received was going to help her feel better. 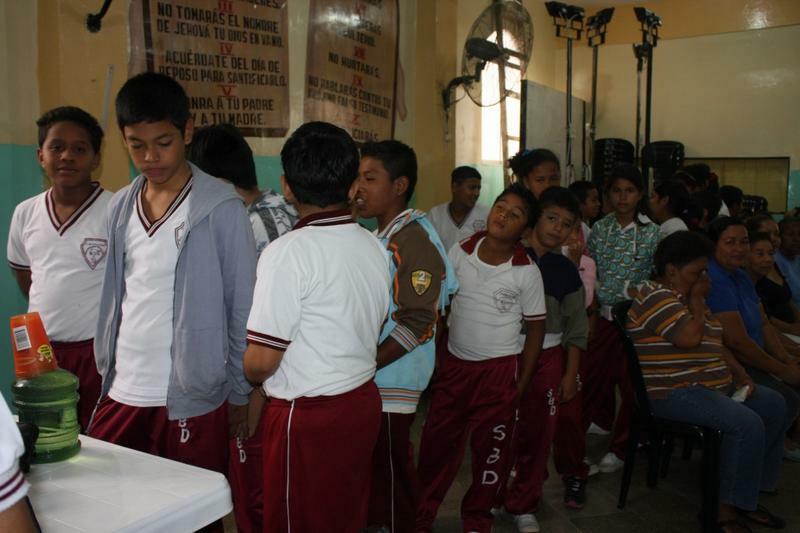 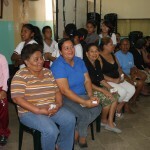 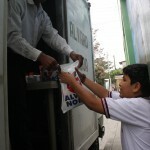 The director of the school and coordinator of this brigade, Griselda de Jaramillo, knew about the work of the Foundation Cruzada Nueva Humanidad and with the support of the Pentecostal Church decided to organize the activity that served more than 50 students and dozens of adults.